Save time. Complete and print your passport application form before coming to the Embassy. U.S. citizens in Singapore should renew their passports at the U.S. Embassy Singapore. Please do not mail your application to a passport agency in the U.S. Please schedule a different appointment for each person renewing their passport. The Embassy will retain your current passport for approximately 7-10 days during processing. Authorized third parties may drop off and collect your passport. Inside the waiting room, you should take a queue number and wait to be called for processing. Your child’s current passport will be returned to you at the end of the appointment. If both parents cannot be present at the same time, the applying parent should present an original signed and notarized DS-3053 (PDF 51KB) along with a copy of the non-present parent’s identification used in the DS-3053. You should take a queue number and wait to be called for processing. We will return your current passport to you at the end of the appointment. Limited validity passports valid for no more than one year may be issued under special circumstances at the discretion of the consular officer, usually within one business day. The validity of U.S. passports cannot be extended and pages cannot be added to passport books. U.S. citizens who hold limited validity passports are encouraged to obtain a full validity passport at their earliest possible time to avoid getting caught in a situation that require them to travel at very short notice. U.S. passports are issued in the United States even though applications are accepted and approved here at the Embassy in Singapore. The processing time for applications submitted and approved at this office is typically ten days to two weeks. When the new passport is collected, applicants must submit their current passport to be cancelled. The cancelled passport will then be returned with the new passport. Applicants must be able to pick up their new passports personally or authorize a representative in writing to do so. We do not mail passports to applicants and we are required to cancel the current passport before we release the new passport. Applicants are strongly advised not to make irreversible travel plans until they have their passports in hand. Appointments are required for all passport services . To make and cancel an appointment, please visit ACS Appointment System. For Visa inquiries email to: support-singapore@ustraveldocs.com. 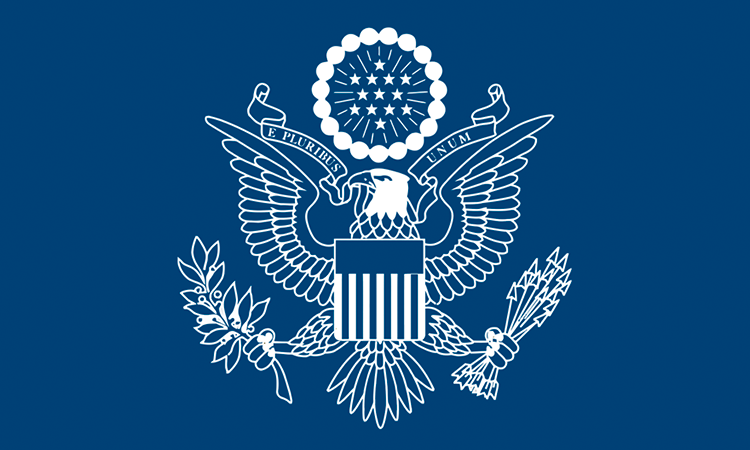 Applicants coming to the Consular Section of the U.S. Embassy cannot bring large personal electronic devices to the Embassy. Those items include but are not limited to: laptops, iPads, and other tablet devices, or handheld gaming devices. Effective immediately, the Embassy Local Guard Force cannot store laptops and large electronic devices for customers. Please make arrangements to leave large devices elsewhere before arriving at the U.S. Embassy to avoid inconveniences. Please do NOT take a Q-number for passport pick-up.